We are open to the public as well as making sales to hotels and motels across the United States and around the world. Hotel Liquidation Logistics has all the necessary equipment and trained personnel to meet the needs of any and all liquidations. The Liquidators team will continue to be the leading service provider for all FF&E Liquidation projects in the Las Vegas Market. 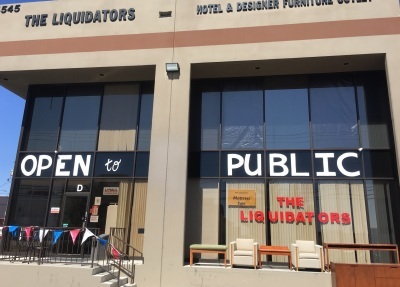 The Liquidators is a division of Hotel Liquidation Logistics. Our friendly and knowledgable showroom and warehouse staff will be happy to assist you with any facet of sales. 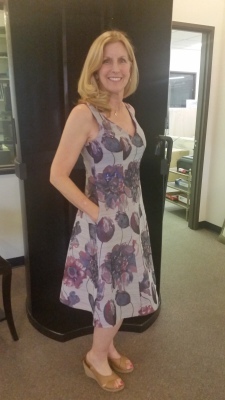 Showroom Sales Manager Nancy comes from a background of retail customer service and interior decorating. Please stop by the showroom and say Hi. She will take the time to make you feel at home and give a personal touch to your shopping experience. Project manager. Fred came to Vegas in 1993, to liquidate Bally's and never left, 25 years experience in the Hotel FF&E liquidation industry. Fred brings his skills to The Liquidators as Project Manager. President/CEO David acquired The Liquidators from Dan Rooney in 2017. 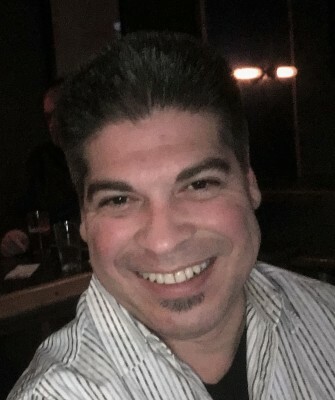 David comes from the storage and logistics industry, where he had done business with Dan for years, upon Dan's retirement, David took over the business. Vice President With over 30 years of experience in the Hotel Industry, previously V.P. of Purchasing for Caesars Palace, Wynn and Encore. 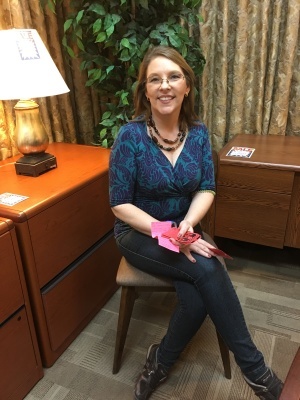 She has extensive experience in Management, Asset Liquidation and Hotel room renovations.